The Wardens Report of 30th August 1856 mentions the arrival of some Chinese people to Blackwood. (James Ferguson’s report in the Bacchus Marsh Express June 1889). “The Chinese in Blackwood were said to have arrived from Canton. 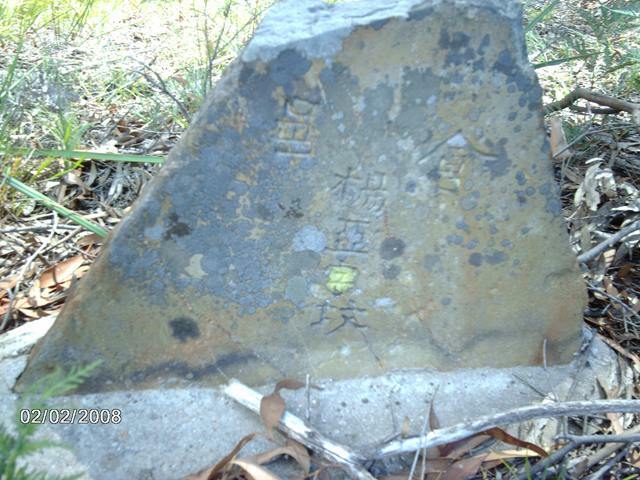 In 1858, fifty Chinese arrived from Castlemaine and by 1861 their numbers had increased to 200. 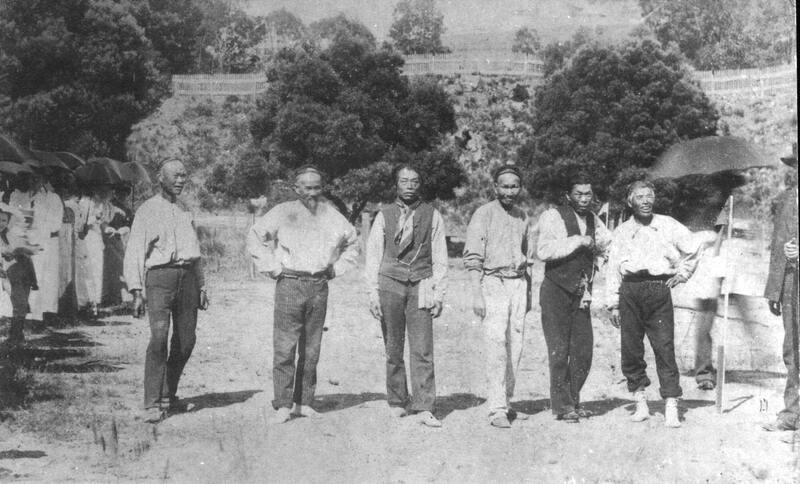 On their first arrival, they pegged the main creek for many miles, and (except in a few cases) the Chinamen have held possession of the creek workings for nearly thirty years. Some sources said there were 500 or more Chinese in Blackwood at one stage and the number of Chinese did tend to fluctuate with the seasons and remained so for a number of years, but official records put the figure in 1864 as 500. Many Chinese made as much as a thousand pounds, a sum which would be considered a fortune in their native land, whither they invariably proceeded when they had amassed sufficient wealth. 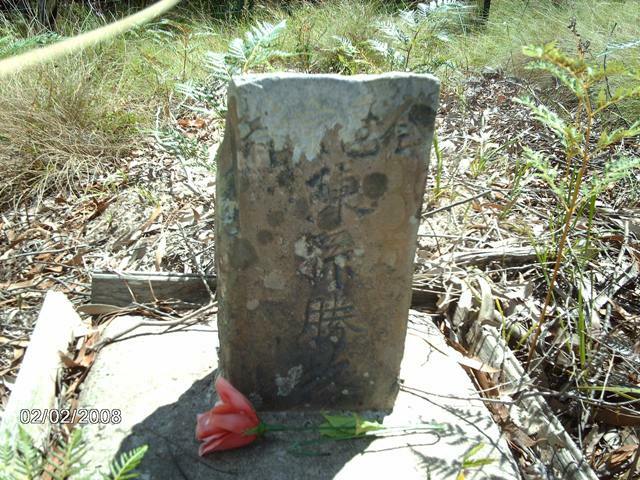 In 1888 there were at Blackwood only about sixty Chinese, most of whom were extremely poor. The Chinese had two known camps at Blackwood, the main one being at Golden Point which covered about an acre of ground, where they had a Joss House, shops, stores, gambling houses and a Masonic Lodge. They also had a Mission House which was built near where the little township of Golden Point is today. The Joss House was said to have been located on a small hill some distance behind where the big rock is at the swimming hole which was named Sebastopol. If one walks in the bush there you can see the small hill with the whole surrounding area has been removed by the Chinese by ‘paddocking’. Evidence of their workings can still be seen where they used the system of ‘paddocking’ where large sections of land has all been moved and washed, making the area look like piles of loose rocks and stones.